*This is a collaborative post, however, as always, all thoughts and opinions expressed are 100% my own. 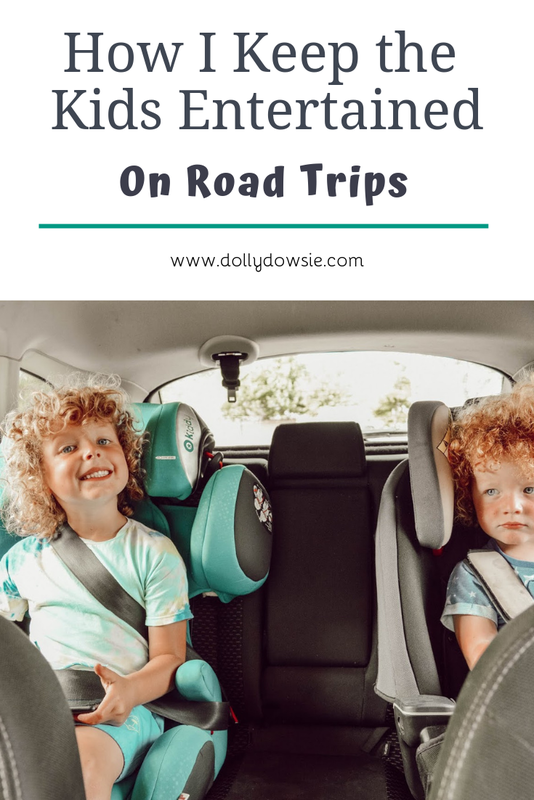 As an adventurous family who love finding new places to explore for our family days out, we end up spending a lot of time in the car. Luckily my boys, 5 and 2, don't seem to mind being in the car, with Beau, the youngest being absolutely car obsessed - they happily get into their car seats, get buckled up and love looking out the windows as we drive by. However, they are only little after all and sometimes they do get bored of being in the car, especially if we're on a cross-country trip. So, with this in mind, I went in search of some ways to keep them entertained while we're driving along and luckily they're more than happy with all these things. Honestly, my boys are never seen without a cuddly toy and they love bringing them in the car. Beau always calls for his teddy to be with him and delights being able to cuddle him in one of his favourite places - the car! Tyler also loves bringing cuddly friends along, chattering away to his cuddly friend as we drive (there's nothing like a bit of imaginative play!) and if the excitement of the journey gets to much they make excellent pillows to cuddle into to! Ah, this is such a car journey classic and my favourite car game ever since I was a child (I always beat my Dad... or he just let me win... but still, I loved playing this with him when we went on long drives) and I love being able to play it with my own boys - albeit Beau has no idea what's going on but still laughs away at his brother whenever he delights in getting something right. Tyler doesn't know his letters yet so instead we associate the things we're looking for by their colours. That way he gets to play along and sometimes I even just let him win to see the smile on his face when he's gotten one right. I'm not a parent who shuns a bit of screen time, especially on a long journey. 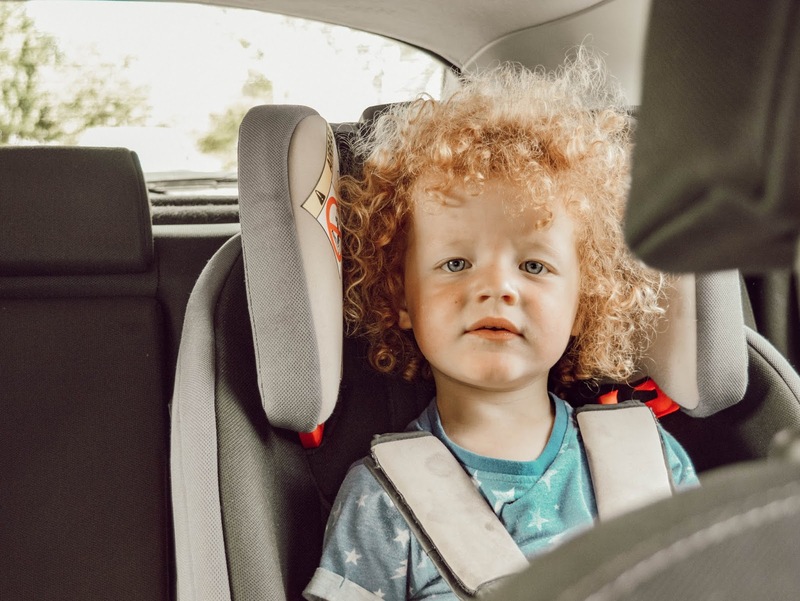 Not only does it make the drive a lot more enjoyable for the kids having something to focus their attention on and entertain them, but it makes the drive a whole lot more quiet and enjoyable for us parents too! My boys don't watch regular TV, they have no interest, so I make sure that their tablets have their favourite programmes on them for our drives - and yes, they have one each because Beau couldn't see the screen when Tyler was holding it in his hand and this, quite understandably, frustrated him. Kids love the novelty of getting new things, even if they haven't cost anything at all, so when we go on long journeys I like to put together a travel pack for the boys. This is just a little bag with a pound shop toy, some snacks, a drink, stick books, bubble wands and a disposable camera for Tyler, who loves taking pictures just like his mummy - I let Beau have our polaroid camera as there's no film in it but he can still click away and join in the fun. It just makes the journey a whole lot more exciting for the boys when they have something to open and look forward to throughout. 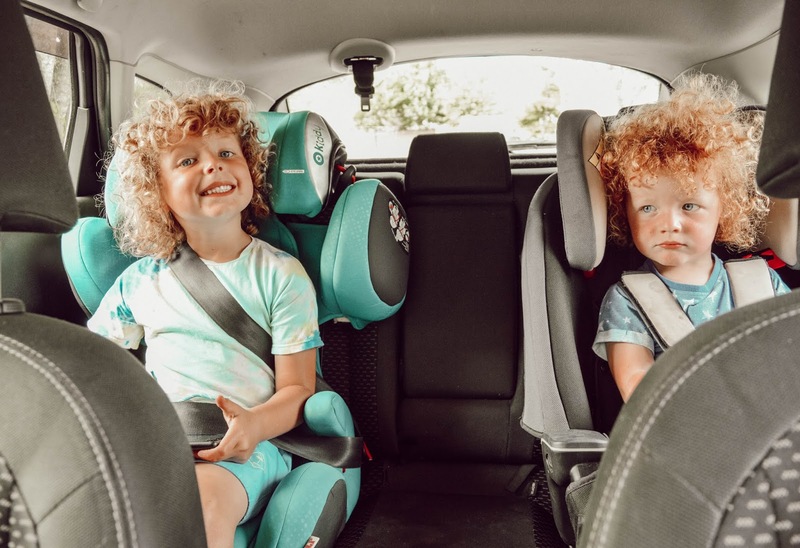 We're a family of music lovers and the boys love nothing more than listening to music as we drive along (and they also get treated to my lovely singing, the lucky ducks!). They have very different music tastes - Beau is a grunger and a metalhead, while Tyler prefers a bit of pop, so I alternate the CD's to please them both. It wouldn't be a car journey without a bit of music and a singalong now would it? Travelling with the kids can be a lot of fun and hopefully everything goes smoothly. However, it has been know that cars can be known to be unreliable at times (my old one was a nightmare!) so having good car insurance is an absolute must. Aviva offer Breakdown Cover, which can help you get to your destination even if you car is acting up! Meaning that those little faces won't be let disappointed and will still be able to enjoy their day out/mini break/staycation etc. We have lots of long drives coming up over the summer holidays, but I know the boys will be happy and entertained in the car as long as we do all these things for them. 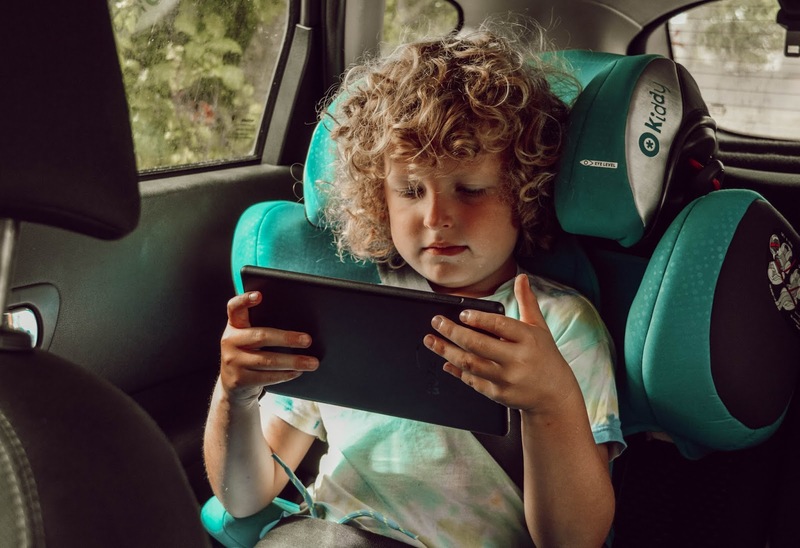 How do you entertain your kids on long car journeys?